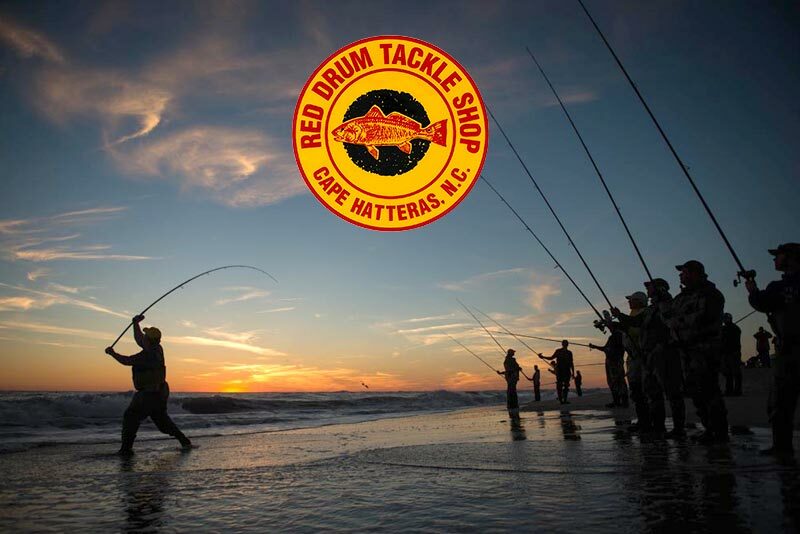 Our staff are always working to bring you the most up to date fishing reports for the Cape Point and the entire Cape Hatteras inshore and offshore areas. We update our reports daily, more often when needed. Get a report or give a report, we’re always ready to talk. Well we didn’t get the South Wind we were hoping for so not that many people were fishing today. We did hear that there were still some Sea Mullet being caught as well as some Skates and Dog Sharks. Think Spring Everyone…. Looks like it’s right atround the corner. Good afternoon everyone. Well, the weather took a slight turn for the better today with the wind dropping out a little and some sunshine. In addition to the Dog Sharks and Skates that they have been catching we actually had a report of some flounder at the Inlet.